AvailabilityItems ship from multiple locations and may arrive at different times. Usually leaves the warehouse in 3-4 business days. Extra Microfiber Pads, Brush, Filter, and Carpet Glide! 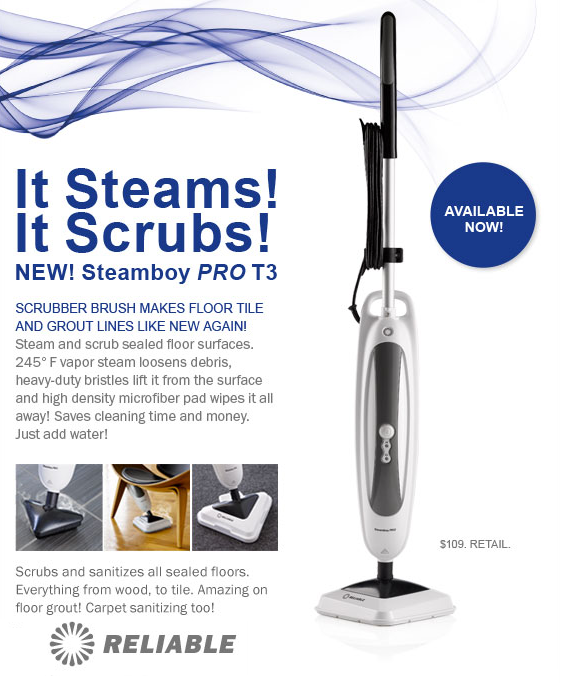 Introducing the Reliable™ 300CU SteamBoy Pro Steamer and Scrubber. Clean floors and carpets with high temperature vapor steam and heavy duty scrubbing bristles. 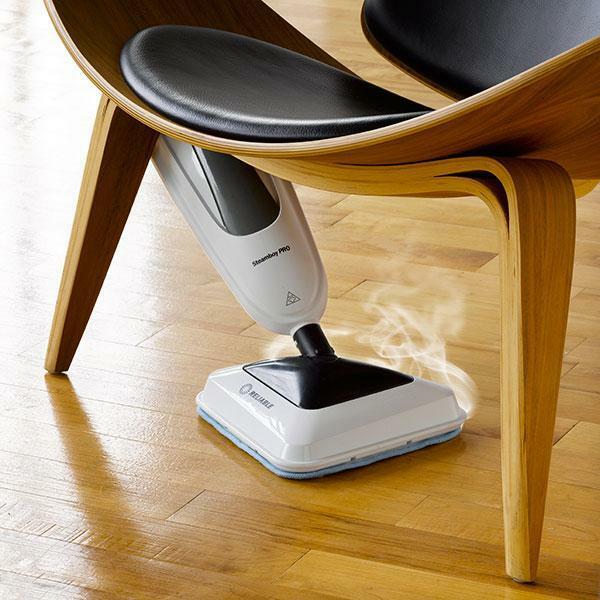 The Reliable Steamboy PRO 300CU steam floor steamer and scrubber loosens and removes tough dirt. Just add water to harness the power of steam for the "health" of your home. Simultaneously steam and scrub tile floors and grout lines. 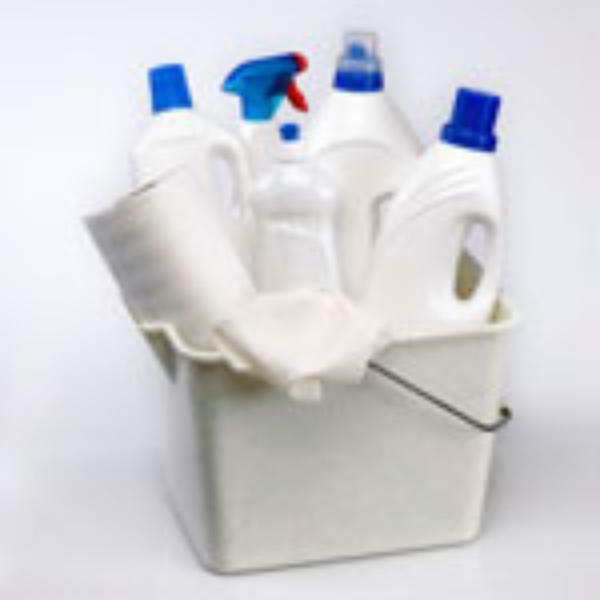 No need to soften harden spills by soaking or spraying chemical cleaners. 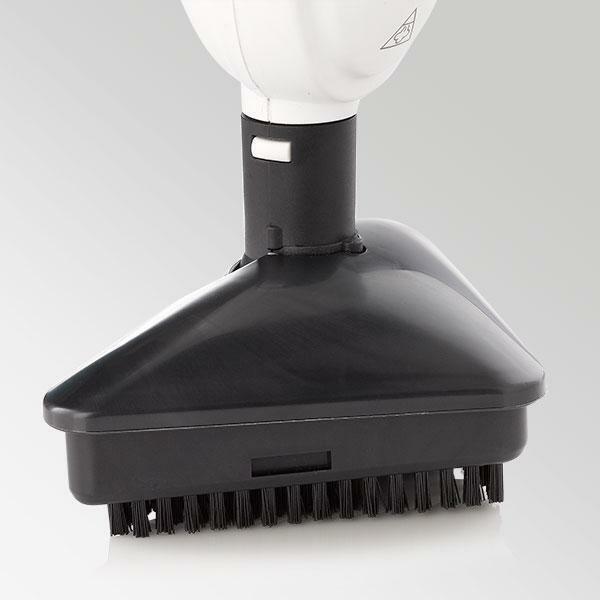 With 248 degree vapor steam the dirt is dissolved quickly and wiped away with one easy motion. Save time, save money, stay healthy. 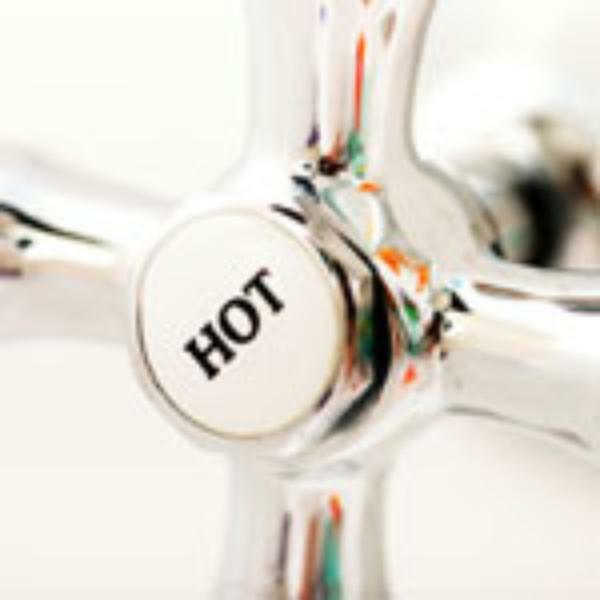 "Nothing cleans floor grout as effectively as high temperature steam. 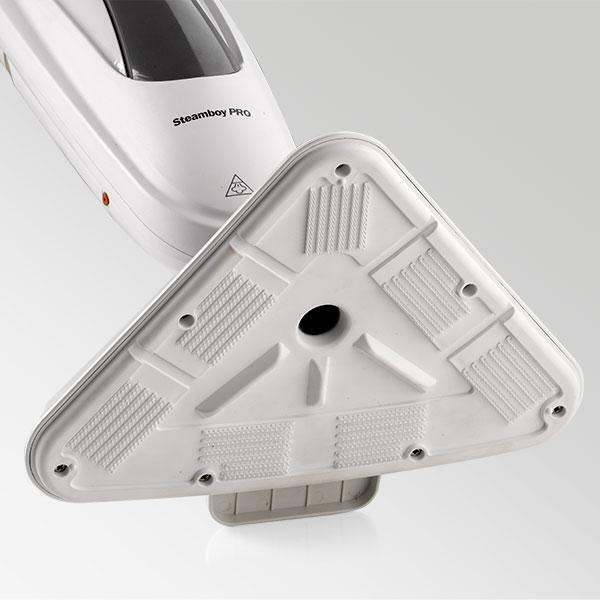 The Steamboy PRO 300CU conquers one of the most challenging cleaning jobs with absolute ease. 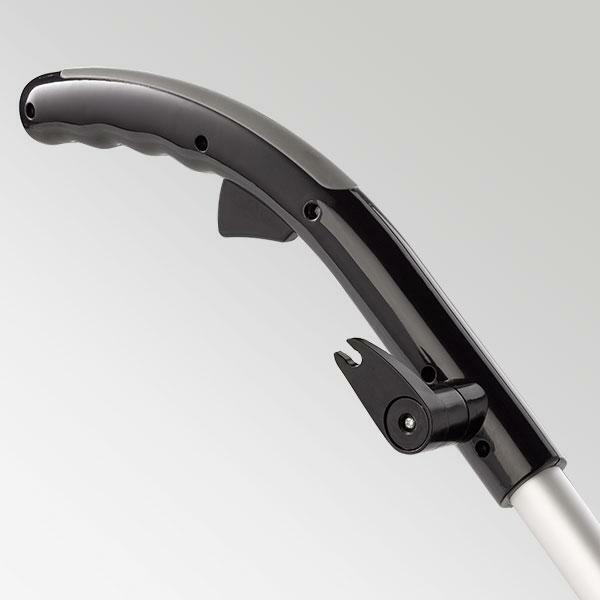 I am very proud of the performance that our latest addition delivers"
Reliable Advances steam lineup with PRO 300CU...Reliable developed the 300CU to function as a flexible, boradly useful cleaning system"
Manufacturer's US warranty 1 year parts, 90 days labor on defects in materials and workmanship. Tackle sealed floors with the high-density microfiber cleaning pads. Steam is a great, effective way of removing dirt and killing bacteria and germs naturally. 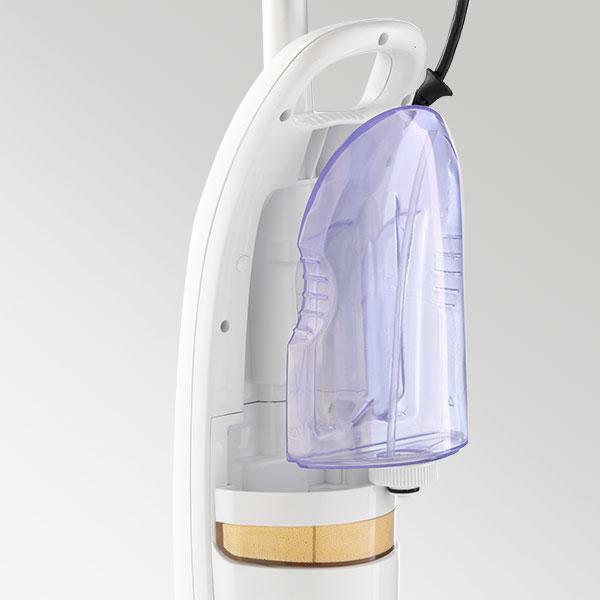 No other steam mop offers more steam sanitizing power than Steamboy Pro. 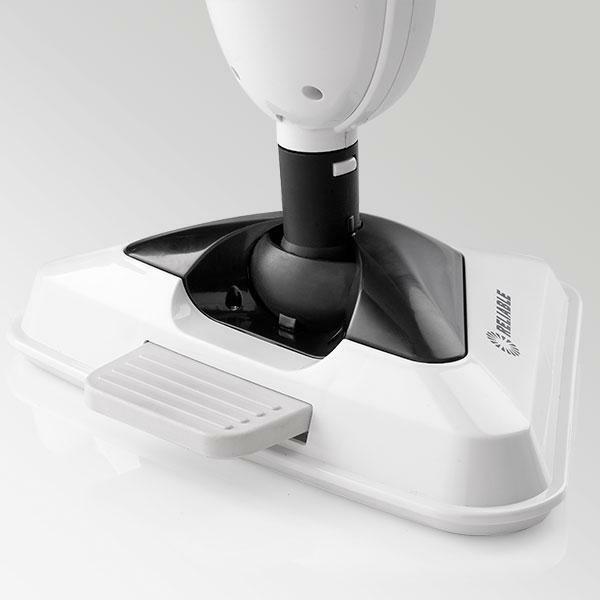 On/off button and ready light for ease of use. High density microfiber cleaning pads adhere firmly to built in steam base grips. Why spend all of that money on a revolving door of cleaning chemicals? 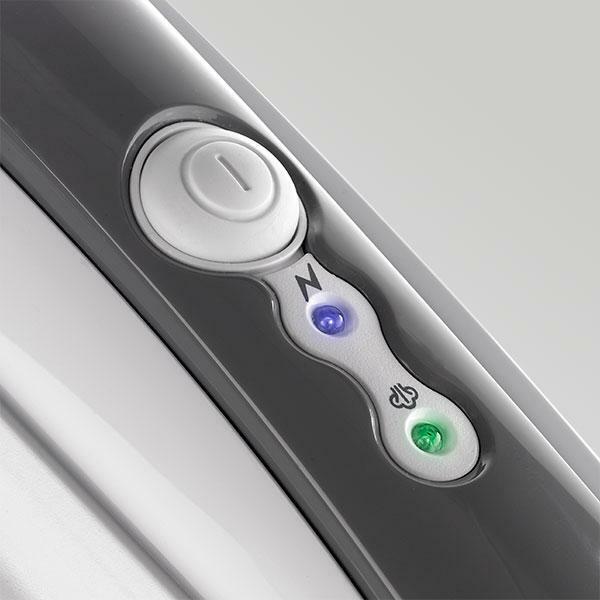 With the Steamboy PRO T3, all you use is 100% natural (and free) water. Nothing could be more pure, or simple. 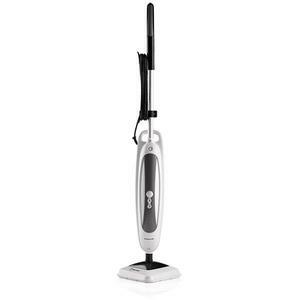 No other steam mop offers more steam sanitizing power than Steamboy. The temperature at the pad is rated up to 248º F.